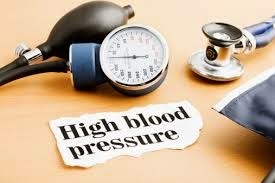 News from Ekantipur KATHMANDU, SEP 29 - One fourth of the urban population inside Kathmandu Valley are at serious risk of hypertension, a research report released on Sunday revealed. 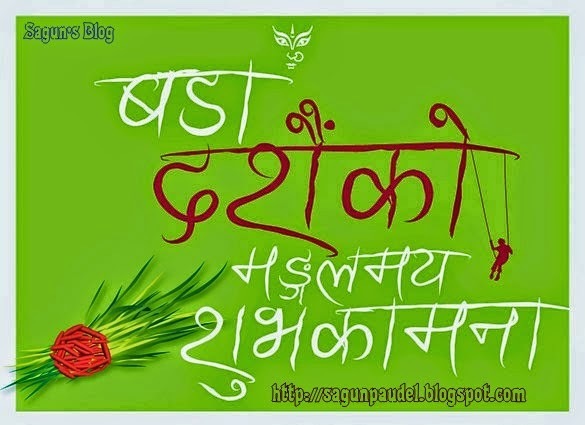 Wishing you a very Happy and prosperous Dashain. May this year's Dashain brings you lots and lots of happiness in life and fulfill all your dreams. 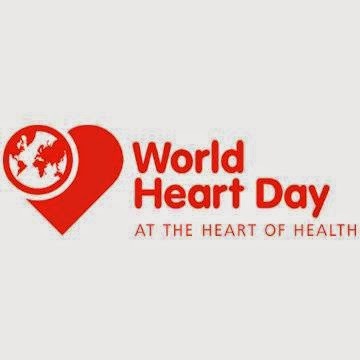 WORLD HEART DAY 2014(Monday, September 29)-Heart Choices NOT Hard Choices – also looks at the benefits of reducing salt consumption, particularly in terms of improving health and reducing avoidable deaths from heart cardiovascular diseases. 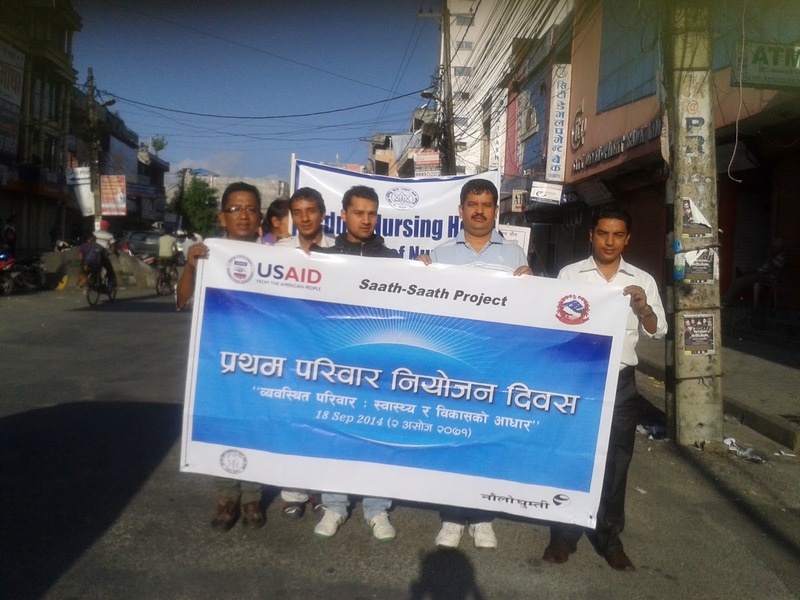 Some photos are uploaded here from activities of pokhara. New data released today by the United Nations show that under-five mortality rates have dropped by 49% between 1990 and 2013. The average annual reduction has accelerated – in some countries it has even tripled – but overall progress is still short of meeting the global target of a two-thirds decrease in under-five mortality by 2015. New estimates in "Levels and Trends in Child Mortality 2014" show that in 2013, 6.3 million children under five died from mostly preventable causes, around 200 000 fewer than in 2012, but still equal to nearly 17 000 child deaths each day. 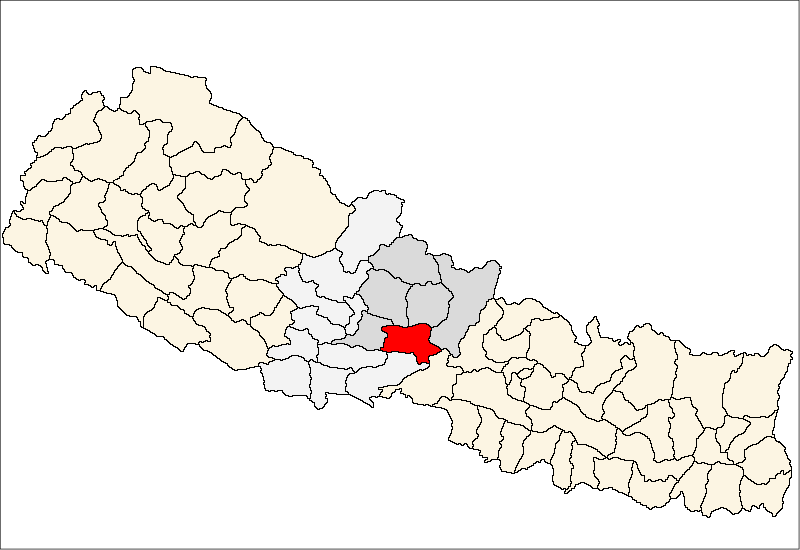 News from: thehimalayantimes KATHMANDU: The Commission for the Investigation of Abuse of Authority (CIAA) on Monday filed a corruption case at the Special Court against five officials of the District Health Office (DHO), Tanahun. According to CIAA, DHO Head Dr. Sushil Nath Pyakurel, Family Planning Supervisor Ajay Kumar Shrivastav, Account Officer Bhoj Bahadur Thapa, Accountant Man Kumar Timla and Focal Person Chandra Mani Adhikari were booked. The anti-corruption constitutional body said they misappropriated the budget of Rs 698,130 allocated for various health programmes including Refresher Review Meeting and Female Community Health Volunteer Review Seminar. It added that the accused provided fake and forged bills of expenses claiming to be from the programmes that were never held. Claiming that they abused the authority as per Section 8(1E) of the Anti-Corruption Act, CIAA has demanded a maximum punishment on them as per the Act. World Suicide Prevention Day (WSPD), on 10 September, is organized by the International Association for Suicide Prevention (IASP). The purpose of this day is to raise awareness around the globe that suicide can be prevented. In 2014, the theme of World Suicide Prevention Day is 'Suicide Prevention: One World Connected.' The theme reflects the fact that connections are important at several levels if we are to combat suicide. Health Ministers from Nepal, Bangladesh, Bhutan, India and Thailand today signed a Memorandum of Understanding to collaborate in the elimination of Visceral Leishmaniasis (kala-azar) from respective countries. Over 147 million people in the South-East Asia Region are at risk of contracting the life-threatening disease, mainly in Bangladesh, India and Nepal, with recent, sporadic cases being reported from Bhutan and Thailand as well, said a statement issued by WHO on Tuesday afternoon. "As over 50 percent of the cases in the three main affected countries occur in areas close to international borders, besides strong national efforts, countries also need close collaboration to control and eliminate this disease," the statement read. Leprosy, also known as Hansen's disease (HD), is a chronic infection caused by the bacteria Mycobacterium leprae, Initially infections are without symptoms and typically remain this way for 5 to as long as 20 years.Symptoms that develop include granulomas of the nerves, respiratory tract, skin, and eyes.This may result in a lack of ability to feel pain and thus loss of parts of extremities due to repeated injuries.Weakness and poor eyesight may also be present. Three thousand new cases of leprosy are found in the country every year despite the World Health Organisation (WHO) has declared Nepal leprosy-free five years ago. According to the statistics provided by the Leprosy Division at the Department of Health Services, 3,223 leprosy patients have been found in the country in the last fiscal year. Leprosy is a communicable disease. 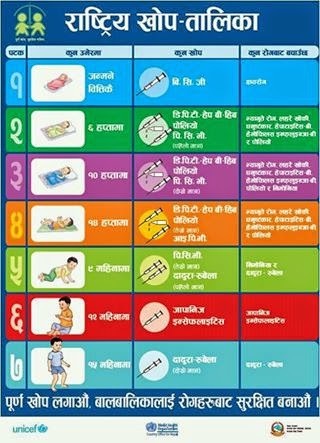 The National Immunization Programme (NIP) is a high priority Programme (P1) of Government of Nepal. Immunization is considered as one of the most cost effective health interventions. Immunization section under Child Health Division plan to update the immunization schedule of Nepal to Decrease the morbidity and mortality of Vaccine preventable diseases. World Tobacco Day was celebrated by different organizations to aware about the possible consequences of tobacco use. 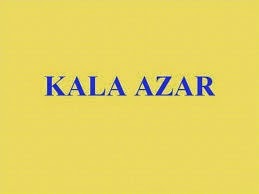 this day celebration helps to reduce the use of tobacco's by people. 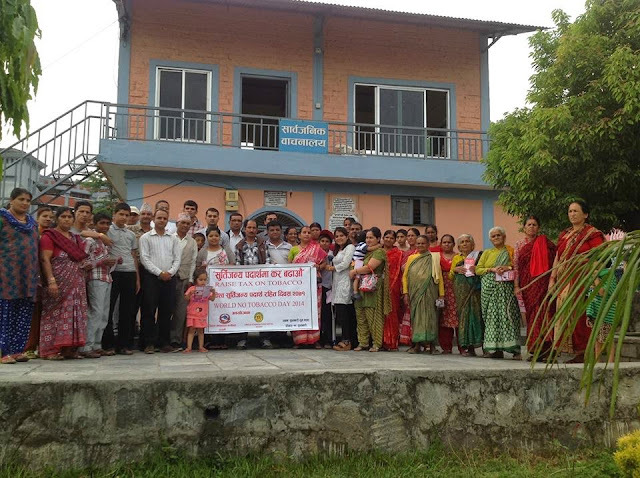 In this occasion Smile Foundation Nepal also organize a orientation/Awareness program in fulbari, Pokhara with local people and youth of Fulbari in coordination with District Public Health Office kaski. i also participate in that program as a Guest representing Naulo Ghumti Nepal. The theme of This World No tobacco Day 2014 was -''Raising tax on tobacco'' .Raising taxes on tobacco is the most effective policy to reduce tobacco use. It is also the most cost-effective. such types of program will helps to minimize the use of tobacco and related substances and increase the awareness and helps to reduce the burden of Tobaco related complication in general people.